Don’t let cost keep you from getting the care you need – we have a solution for you! In 2012 a national survey on oral health suggested that 4 out of 10 people avoid the dentist due to cost. 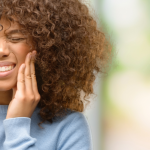 Families with a lack of dental coverage often go without dental care as long as they can until an emergency occurs which forces them to make an appointment. 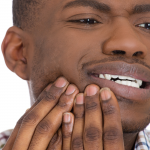 If you have found yourself falling into this category – as a single person or a whole family – Penn Dental Medicine is here to offer services to you at a lower, more affordable cost. We are the office to visit when you are searching for affordable dentistry today. 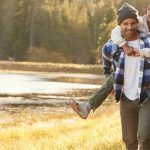 What Makes Penn Dental Medicine Affordable? 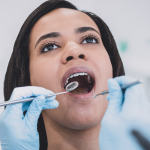 Here at Penn Dental Medicine we are proud to provide comprehensive, patient-centered oral care, within the scope of our educational programs since 1878. Our educational programs provide training of dental health professionals. Patients are charged reasonable fees to cover the operating costs of the services – nothing extra. Becoming a patient of our practice, you reap the benefits of attaining low cost dental care, but the quality of work is never sacrificed. It’s easy: submit a request to schedule an initial examination or call 215-898-8965. Upon your initial examination, we will record your medical history, perform a physical examination and a brief dental examination to determine your eligibility for our patient program. Based on your acceptance to our program, we will assign you to a student in our Predoctoral or Postdoctoral clinics – depending on your treatment needs. We will then schedule you for a second exam with your assigned doctor, under faculty supervision. This ensures that you receive the most accurate care possible. They will develop a treatment plan for your needs, and upon evaluation of that plan, determine whether it is in accordance with doctor’s educational needs. If so, you will be accepted into our program and scheduled to have treatment performed at your next appointment. 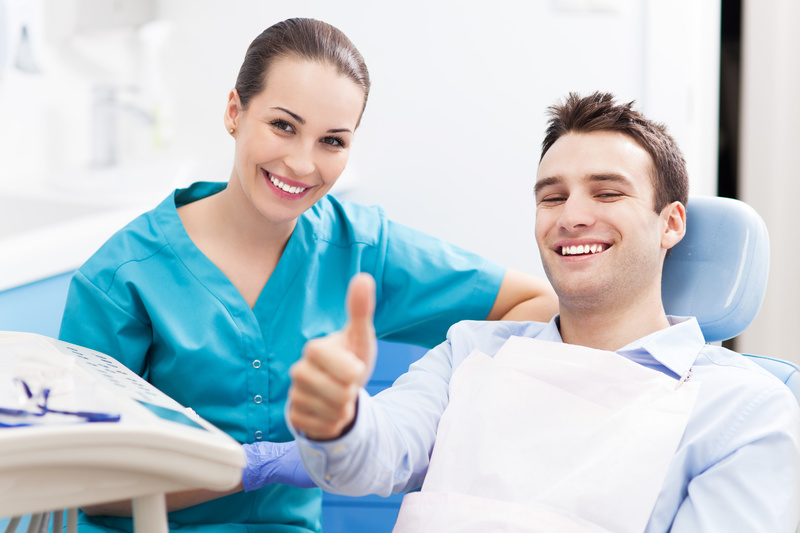 In the event you are not accepted into our program, we will provide you with a list of recommended dental treatment that we feel is best for you to pursue. Where Can I Find This Affordable Dentistry Near Me? Penn Dental Medicine is located at 240 South 40th Street and is accessible by cab, bus, car and train. Find directions on how to get to our clinic, here. Here at Penn Dental Medicine, we look forward to providing you with the highest standard of care and affordable dentistry today. Please don’t hesitate to read more about the services we provide. We look forward to meeting you and becoming the clinic you turn to when you are in need of dental services.